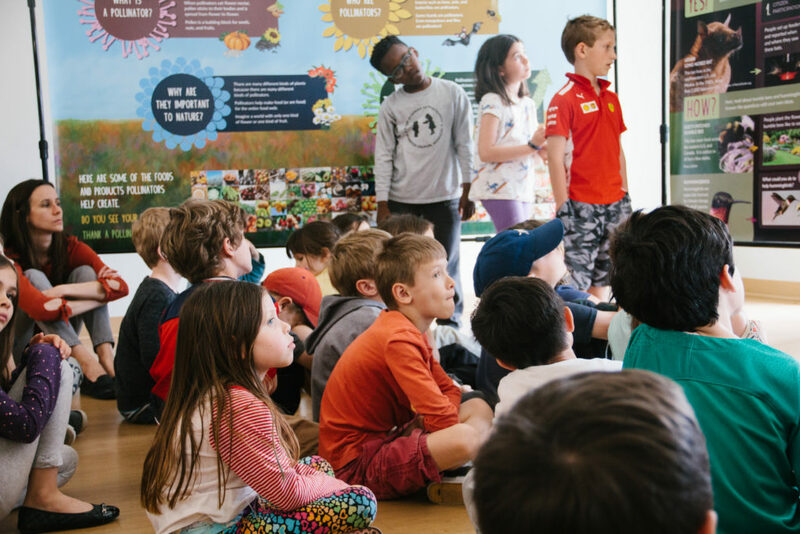 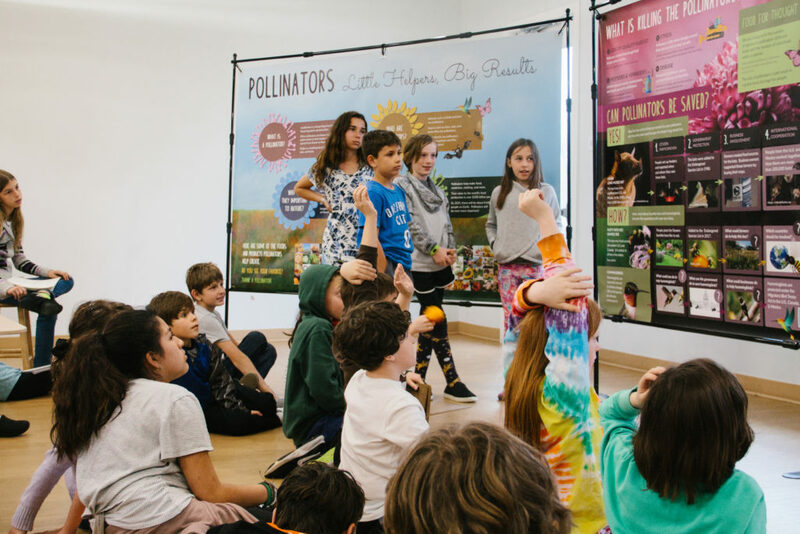 The exhibit, which is normally installed in museums, zoos or aquariums, made a special visit to our school and Extended Day through Elementary children were invited to interact with the exhibit. 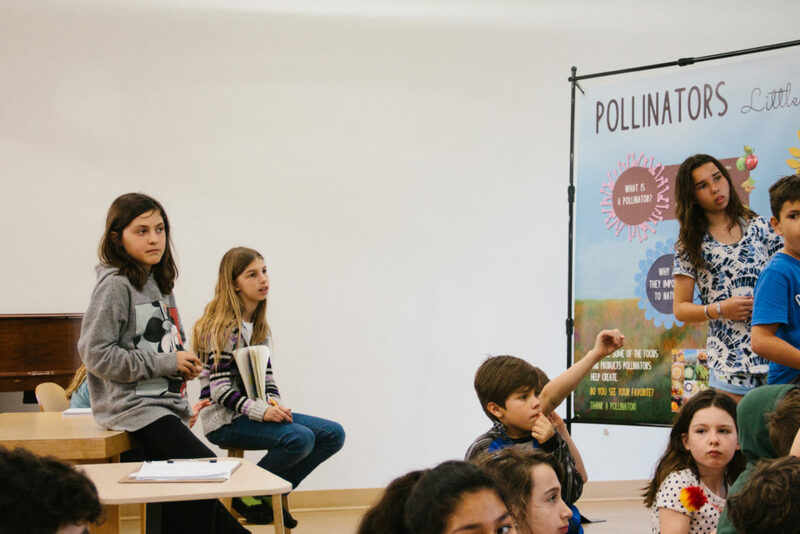 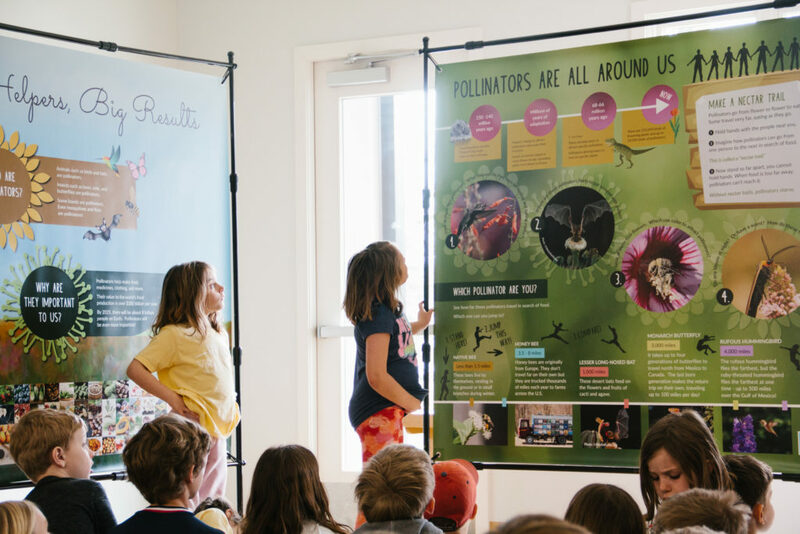 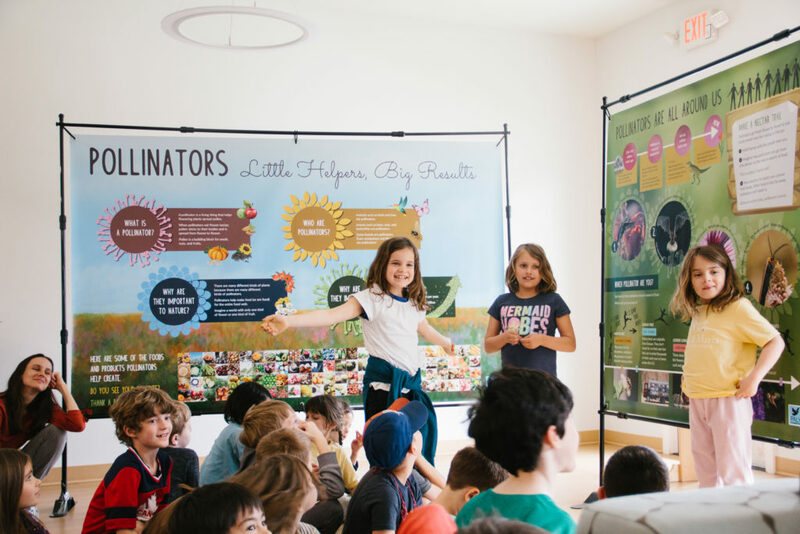 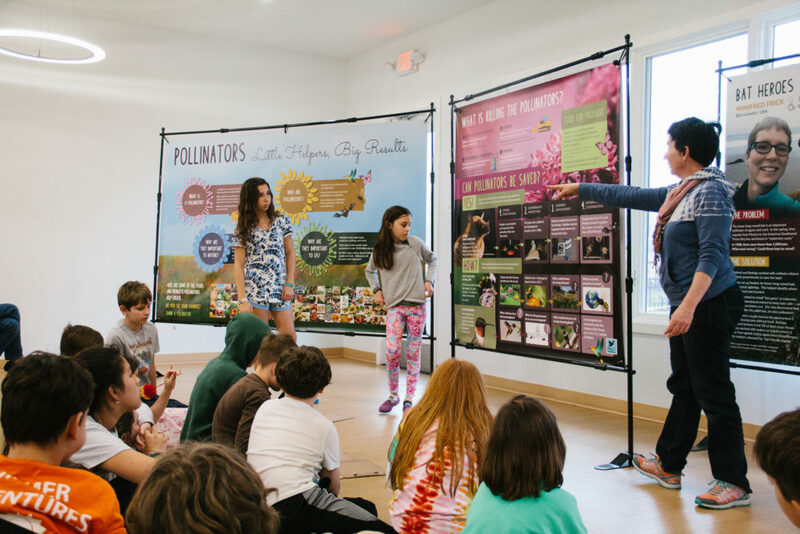 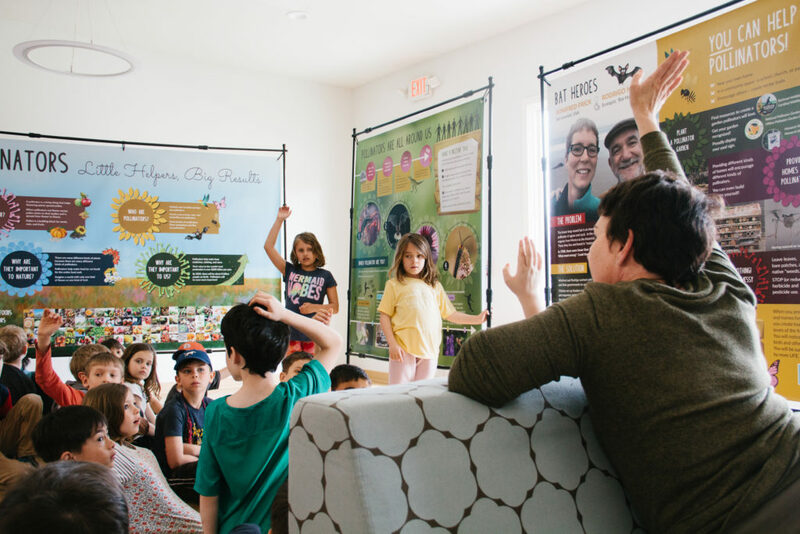 The exhibit discusses the importance of pollinators, the biodiversity of pollinators, why they are declining, stories of folks who are helping save them and what anyone can do to help. 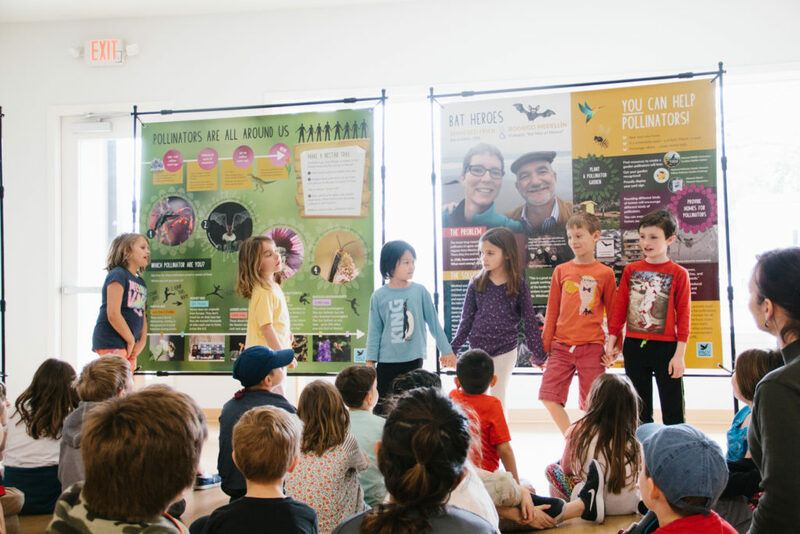 The children learned about bat bats, hummingbirds, bees and butterflies. 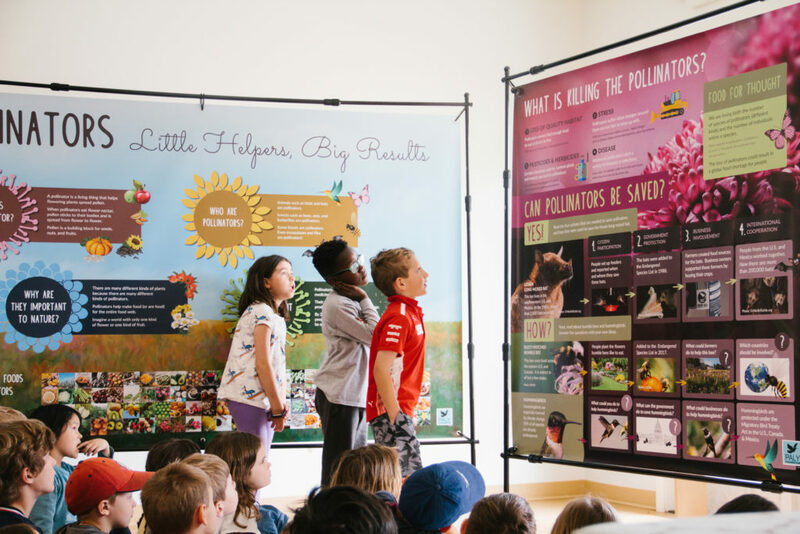 In Montessori fashion the exhibit was even more specific – lesser long-nosed bat, Monarch butterflies, ruby-throated and rufus hummingbirds and the rusty-patched bumble bee.